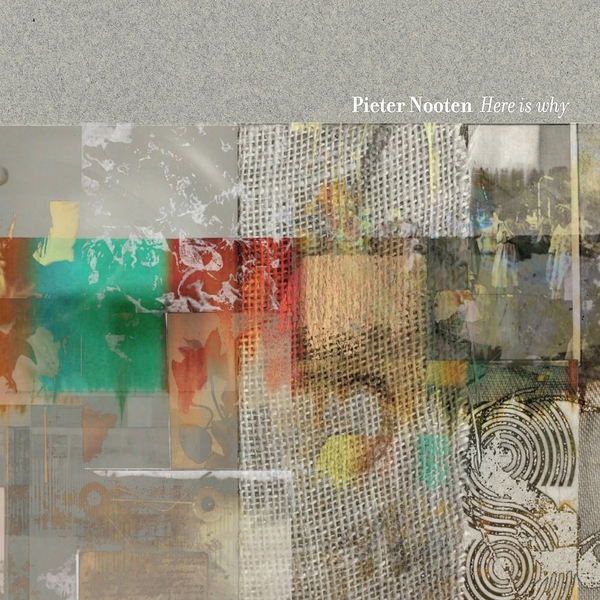 Previously known for his work as part of Clan Of Xymox in the 1980s, Pieter Nooten might also be familiar to you for his 4AD album, Sleep With The Fishes, a 1987 collaboration with Michael Brook that won acclaim within the ambient music community. Nooten's output has been fairly slight since then, but now signed to Rocket Girl, this artist returns with a selection of dream-pop excursions and song-scapes tinted by new-age and classical influences. "Here Is Why contains a collection of Nooten's finest new work. Sweet, delicate compositions with a minimalist initial concept, further explored through deep layers of harmonies, which have defined Nooten's music through the years. Music inspired not by pop, but by 17th century baroque music. Nooten insists: "I hardly ever listen to any pop music I am afraid. Without wanting to sound pedantic at all -I cannot write or read music-. But I am more influenced by the depth and beauty of the simplest Bach fugue than by most modern pop".